Dash Deep Records Demo Submission, Contacts, A&R, Links & More. 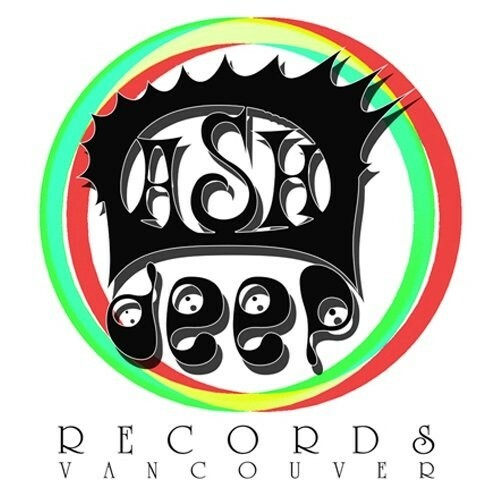 DASH DEEP RECORDS was founded in 2011 by Mr. Laz aka Laszlo Szoecs. It is a international platform for deep house and minimalistic electronic music art. We are always looking for passionate artists who want to join us on our mission.